Today’s advancements in medical technology have allowed us to turn back the clock. That’s right! With the variety of cosmetic procedures made available to us, there is no doubt that more and more people are considering going under the knife. One of the most popular cosmetic procedures around the world happens to be Botox. Botox Mumbai is something that people have become aware of because of the huge amount of celebrity interest in it. 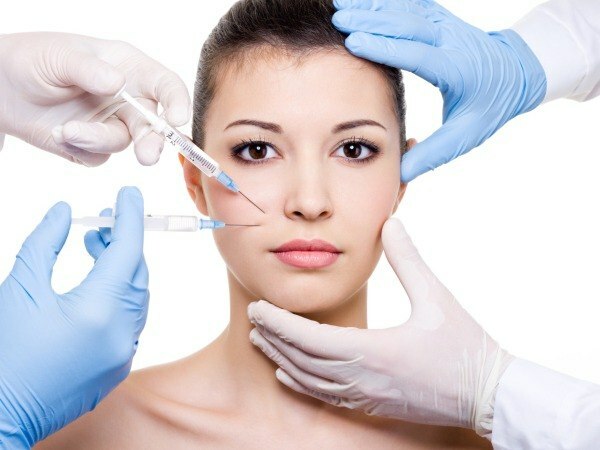 Knowing more about Botox injection uses thus seems to be a good idea. Botox is short for Botulinum toxin products. Though most people know of the cosmetic Botox injection uses, the truth is that it is used for the treatment of muscle spasms, cramps, migraines, muscle stiffness, overactive bladder, etc. Today, Botox is widely used for cosmetic purposes and most commonly for smoothing out lines, wrinkles, and crow’s feet from one’s face. While celebrities were the pioneers in using this wonder drug, more and more common people have embraced it for the simple reason that it is highly effective. Fast results: Perhaps the most important reason why Botox Mumbai is so popular is because one doesn’t have to wait for days to see the results of it. It takes literally minutes to see real results. That is what makes it so appealing. A lady working in an office can easily slip put for a Botox treatment during lunch break and be back at work within sometime. It is also easy to do it over the weekend. Effective for aging skin: Since the skin on the face is the one that faces the worst of the weather every day, it is obvious that it bears the brunt of aging too. If you find your skin sagging or the wrinkles occurring where you want them the least seen, Botox Mumbai can be a quick and effective solution. Affordability: Botox injection uses are affordable for cosmetic purposes. Getting Botox does not mean spending your whole paycheck anymore. It’s a lot more affordable than previously. 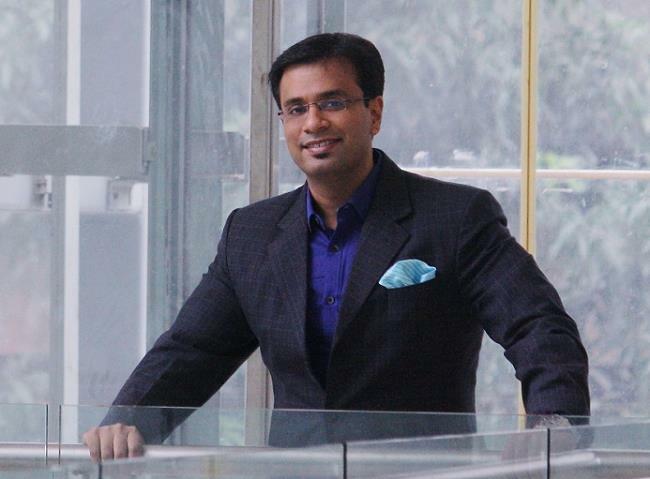 The Esthetics Clinic is run and headed by the great Dr. Debraj Shome, a name to trust in cosmetic surgery in India. If you are looking for a comfortable stay and highly efficient nursing team while you enjoy a variety of surgical and non-surgical cosmetic procedures, this is the clinic to choose.